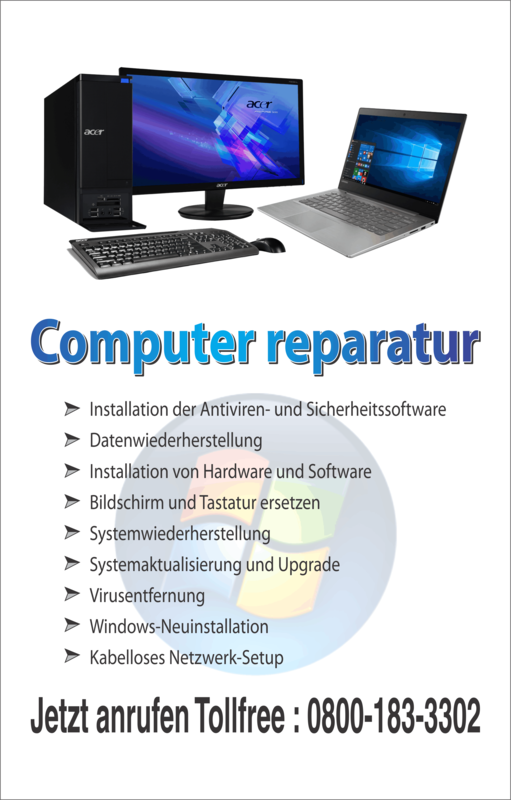 System restore is one of the finest advancement in Windows 7. Since Windows 7 is a new technology it might suffer with bugs and crashes. System restore as the name suggests is the restoring system of your computer. It involves the reinstallation of soft ware’s, updates and various drivers in your computer. It brings back all the files and data stored back to your computer and makes it run in the same way as it was prior to any crash. It is best to use Windows backup with system restore in order to safeguard your computer. By using Windows backup with system restore you actually protect all the data along with all your e- mails and programs files of your computer. 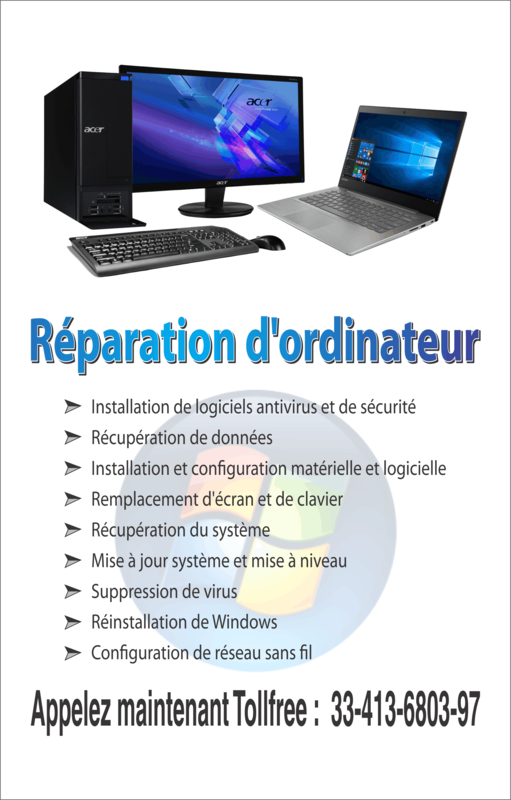 So if you are planning to disable the system restore in Windows 7, that may not be a good idea. The only good enough reason to disable your system restore in Windows 7 is that by disabling system restore you can remove the virus in your computer. Therefore, just in case you feel like taking this step forward here is the follow up you need to perform. Once you turn on your computer, you will have to click on the start option on your taskbar. Thereafter, go to computer’s option and right click on that. A separate window will appear on your desktop, choose the system protection option from this window. As soon as you click on the system protection option a separate window titled system properties will appear. In this window an option of configure will be provided .the next step after clicking on the system protection option is to then click on the configure option which can be seen on the window of system protection. Soon after clicking on the configure option a window named system protection for local disc will appear where you just have to choose the option of turning off the system protection. However, it is strongly recommended not to turn off the system protection the system may subject to protection risk due to this action. As soon as you switch off the restore system, you automatically take a risk of losing your data, files, and other various documents and soft ware’s. In case it becomes a necessity to turn off your restore system in Windows, 7 for any purpose don’t forget to turn it on. After disabling the restore system, once the virus is removed from your computer, it is recommended to enable the restoring system to keep your files, documents, programs and other software’s safe. To enable the restore system same steps should be repeated but this time you should remove the check from disable the system restore. Once you complete the procedure of either disabling or enabling the procedure kindly restart your computer to ensure the working of your computer properly.